Reef conservationists and photographers have joined animal protection groups for the launch of a new, first of its kind, mobile app, Tank Watch, with the goal of saving fragile reefs and marine wildlife captured for household and small display aquariums worldwide. Tank Watch – The Good Fish/Bad Fish Tool for Saltwater Aquariums is an educational app that allows consumers, advocates and conservationists to easily identify the most common sea creatures seen in aquariums and quickly determine those animals who are able to be bred in captivity, from those who are taken from the wild. On many tropical reefs, methods of wild capture include the illegal use of cyanide as a stunning agent, puncturing of organs, spine cutting and starvation prior to transport. 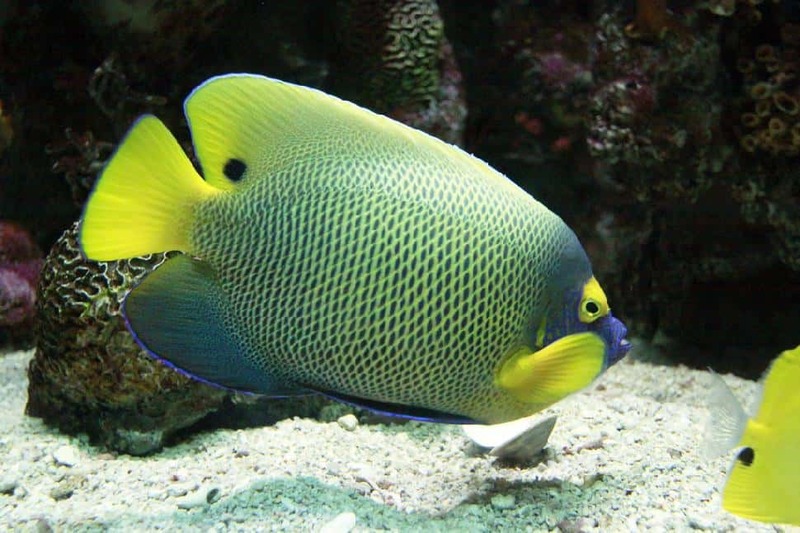 Dozens of commonly held reef fish species are now available from captive breeding facilities in the U.S. More than 1,800 species of coral reef fish are imported by the U.S. aquarium trade, more than 98 percent of whom are wild-caught. Before Tank Watch, it was nearly impossible to tell captive-bred from wild caught. “We’ve long urged people to ‘Don’t Buy Wild’ because it supports the cruel and wasteful trade in wildlife. This new app allows consumers to make the most informed decisions about the aquarium fish they may consider purchasing,” said Teresa Telecky, director of wildlife at Humane Society International, a Tank Watch sponsor. A 2012 Ward Research poll, commissioned by The Humane Society of the United States, showed an overwhelming majority of Hawaii residents (66 percent) want to see an end to the capture of wild animals for the aquarium trade, and 72 percent of Hawaii Island residents, where the majority of collection occurs, believe only captive-bred fish are suitable for aquariums.